NEW YORK--(BUSINESS WIRE)--Safehold Inc. (NYSE: SAFE) continues its expansion in Texas with two Safehold™ ground leases in high growth submarkets of Dallas-Fort Worth. Both transactions were closed with our repeat client Admiral Capital. Both Safehold™ ground leases feature fixed annual base rent escalations and a 99-year lease term with periodic CPI lookbacks. An institutional bank lender provided the leasehold loan. 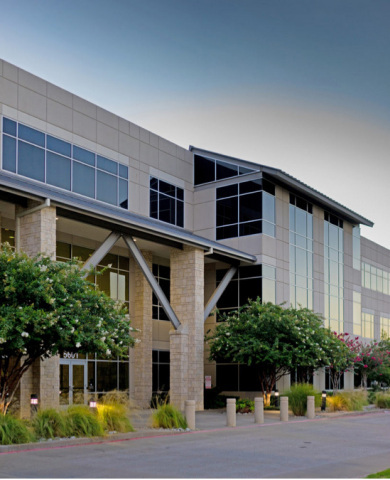 The two new Safehold™ ground leases are beneath Parkwood Place, an office building in Plano, TX, and Duke Bridges III, an office building in Frisco, TX. 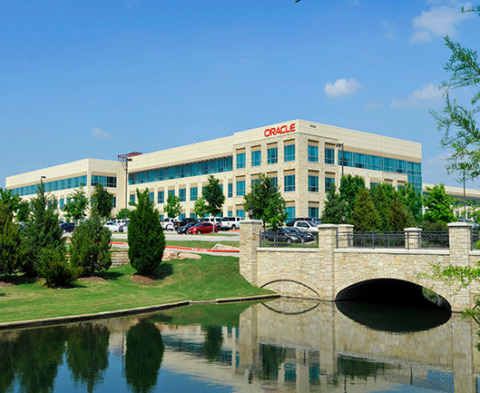 Both properties are well located near the headquarters and regional offices of numerous Fortune 1000 companies and proximate to several highly-amenitized, mixed-use master planned communities including Legacy Town Center and Legacy West. Safehold Inc. (NYSE: SAFE) is revolutionizing real estate ownership by providing a new and better way for owners to unlock the value of the land beneath their buildings. Through its modern ground lease capital solution, Safehold helps owners of high quality multifamily, office, industrial, hospitality and mixed-use properties in major markets throughout the United States generate higher returns with less risk. The Company, which is taxed as a real estate investment trust (REIT) and is managed by its largest shareholder, iStar Inc., seeks to deliver safe, growing income and long-term capital appreciation to its shareholders. Additional information on Safehold is available on its website at www.safeholdinc.com.